A career at AJA Video Systems will be unlike any other you’re exploring. 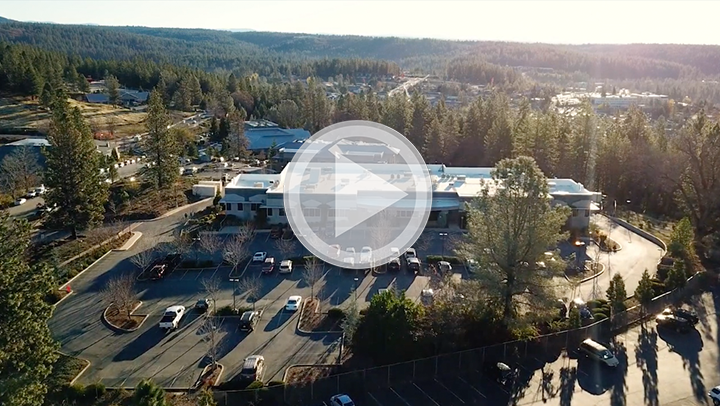 You’ll be challenged and inspired with creative design opportunities working in a beautiful Sierra Foothills location on a campus designed to facilitate learning, teamwork and innovation with products that are changing the broadcast and media landscape. Our location in Grass Valley is a paradise for people who enjoy the outdoors – hiking, fishing, white water rafting and kayaking, skiing, or camping. We look for people interested in turning ideas into real products. Our products facilitate video and movie productions. We want people who are creative, out-of-the-box thinkers and who are tenacious problem-solvers. Design, develop, and verify FPGA and board designs for AJA PC-cards and AJA embedded systems. Design responsibilities include design of complex, multi-million gate FPGAs (Xilinx and Altera); logic simulation; static timing analysis and floor planning. Design, develop, and verify FPGA and board designs for AJA PC-cards and AJA embedded systems. Design responsibilities include design of FPGAs (Xilinx and Altera) and board design. Extensive hands-on experience HTTP, AJAX, JSON, REST, C++ and server-side processing. Extensive experience in cross-browser development techniques, strategies and debugging. Knowledge of Object Oriented Programming, Design Patterns, Separation Of Concerns and general software engineering best practices. Experience working with: Unix/Linux, Source Control tools, MVC Frameworks and bug tracking tools. Solid foundation in user interface design and interaction. Experience with video test equipment: Waveform monitors, signal generators, and oscilloscopes. Inter-process communication, and multi processing applications. Experience with STL and STL extender libraries such as Boost. Bachelor's degree in computer science/ related subject matter or equivalent work experience. We offer competitive salaries and have a full range of benefits which include multiple health plan options, dental, vision, life and AD&D insurance, 125 Flexible Spending Accounts, and matching 401(k) plans. Admission into locally sponsored events, company picnics with huge giveaways, local walking trails near campus, centrally located, softball teams, full kitchen, unlimited specialty coffee, and great fellow co-workers to name a few.